Cubs range in age from 8 to 10.5 years and follow on from after Beavers when they are ready for a more challenging Scouting experience. 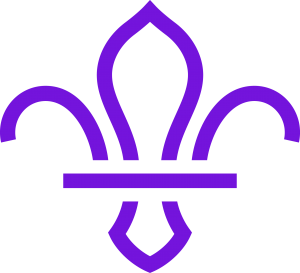 Cubs learn the basic scouting skills, camping, knotting, fire lighting + cooking, indoor and outdoor games. The Cubs within the Cub Pack are grouped into small groups called sixes and they will do many activities in their six. Points may be awarded for competitions held at Cub events. Older Cubs will start to develop their leadership skills if they are ready by becoming the leader of their six. 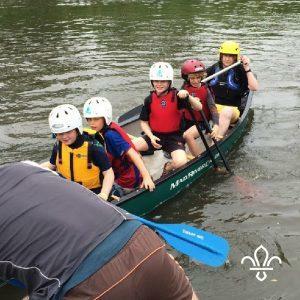 Cubs also have the chance to partake in short camps – spending a few nights away from home, day events and putting all their efforts from nights of learning into practice. Cubs can also do a wide range of badges.